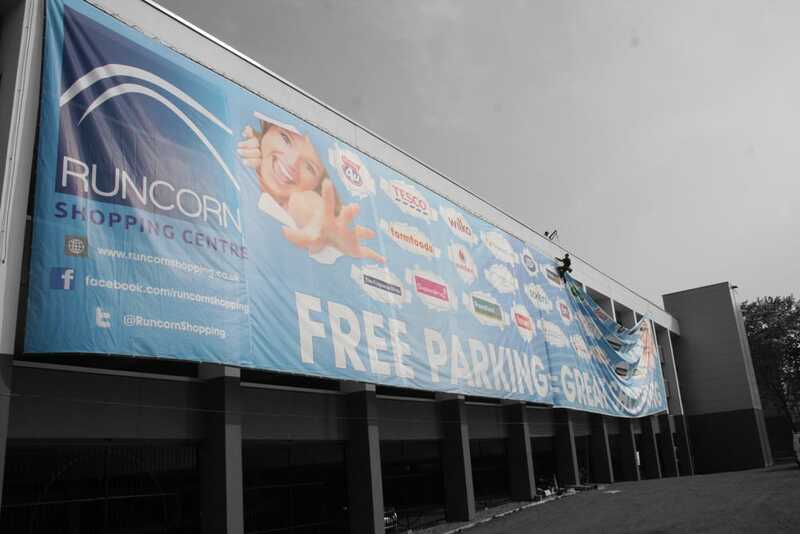 PVC Banners are one of the most versatile advertising mediums in the large format print industry. 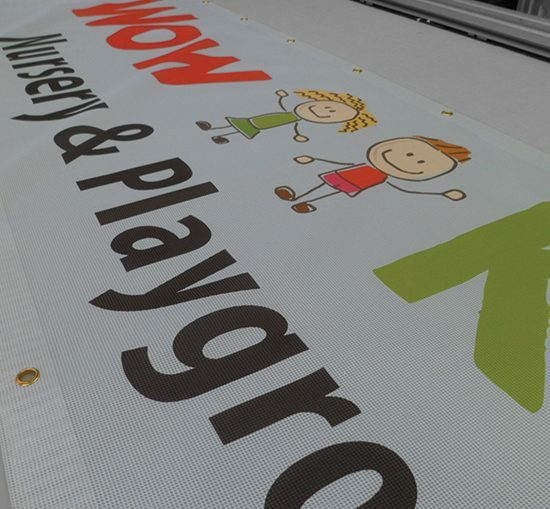 They can be used indoors or outdoors, they are flexible, UV resistant and waterproof. 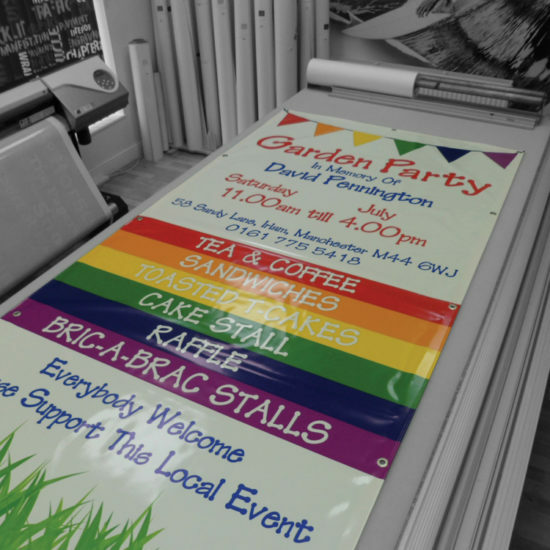 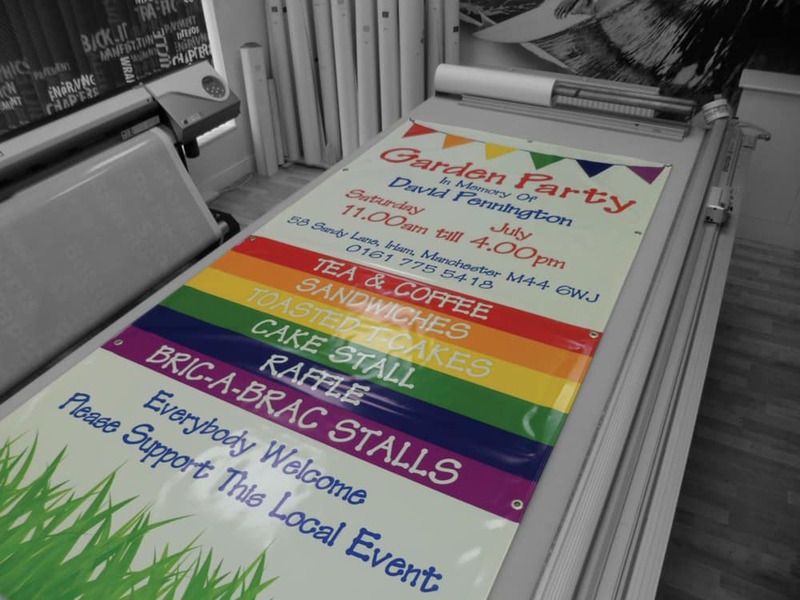 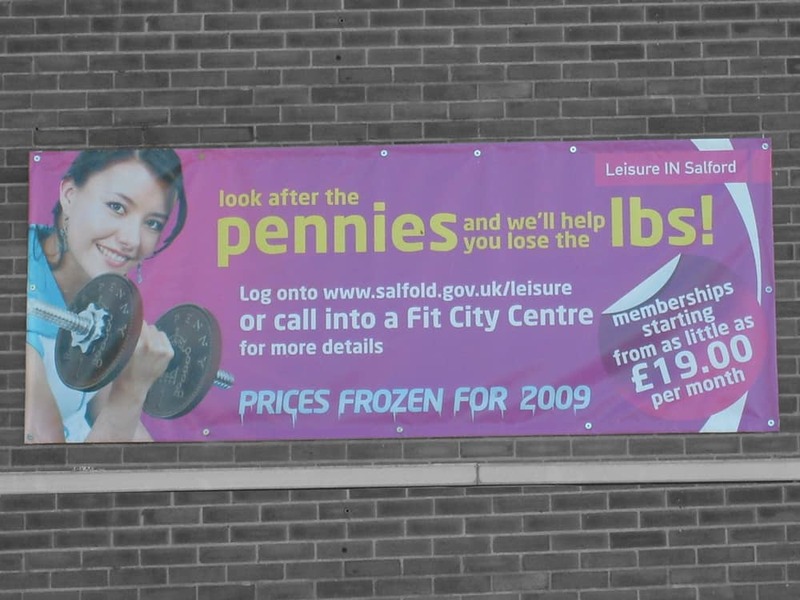 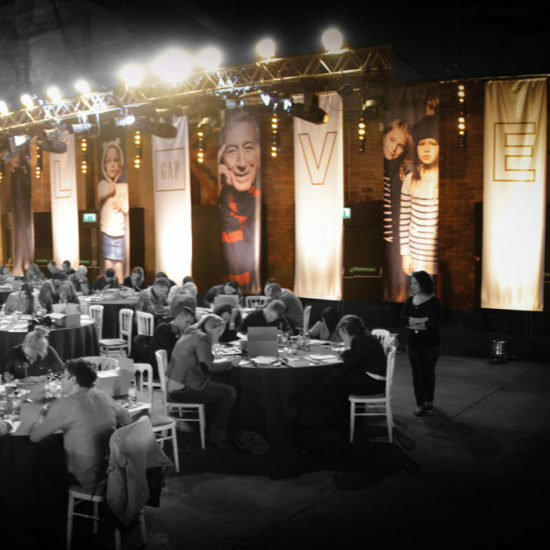 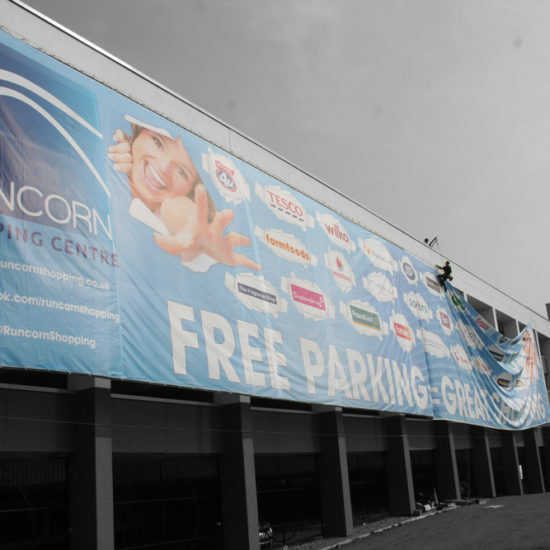 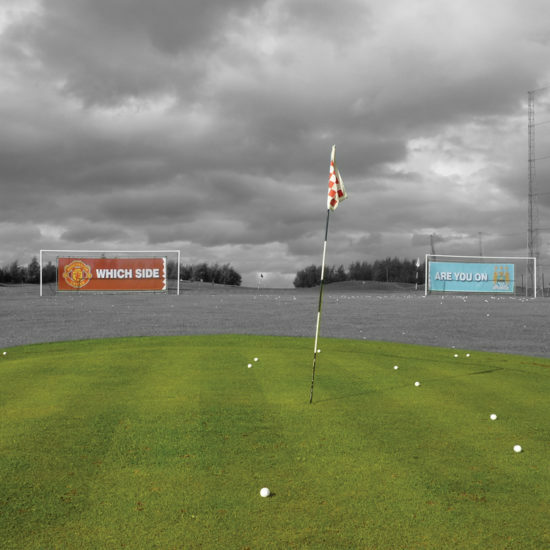 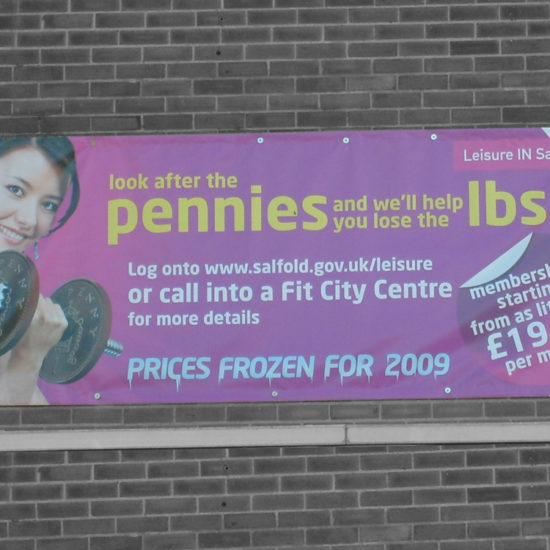 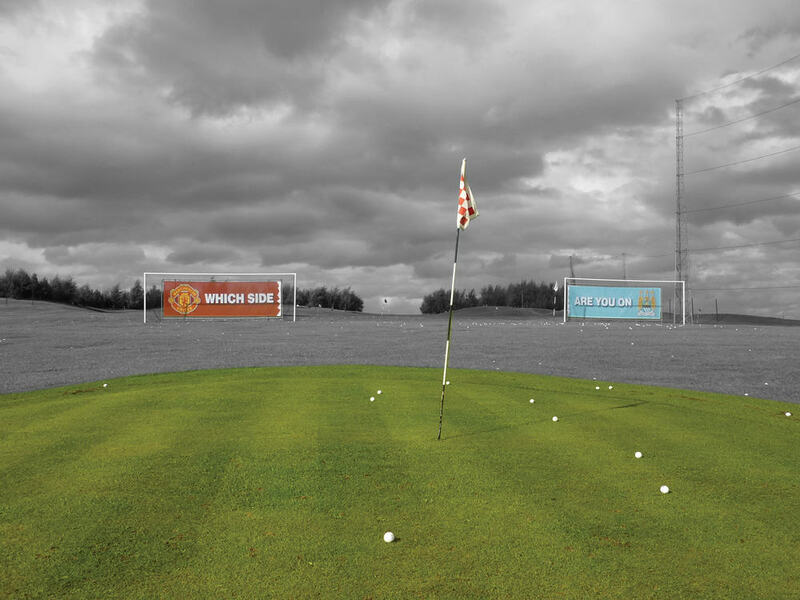 All of our banners can be viewed from short distances, as we print at high resolution, regardless of the application. 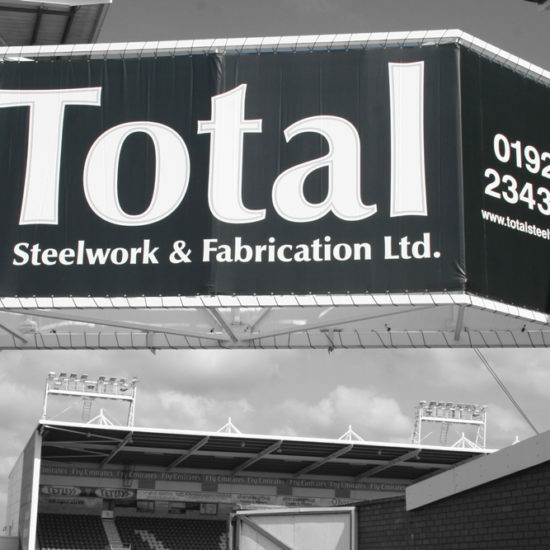 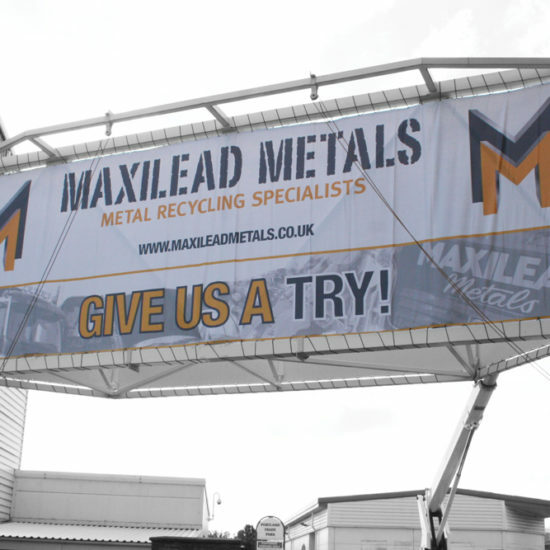 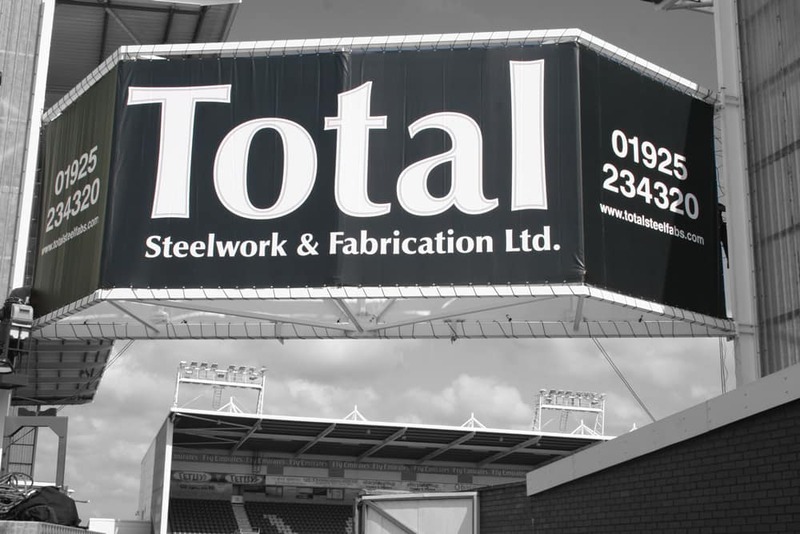 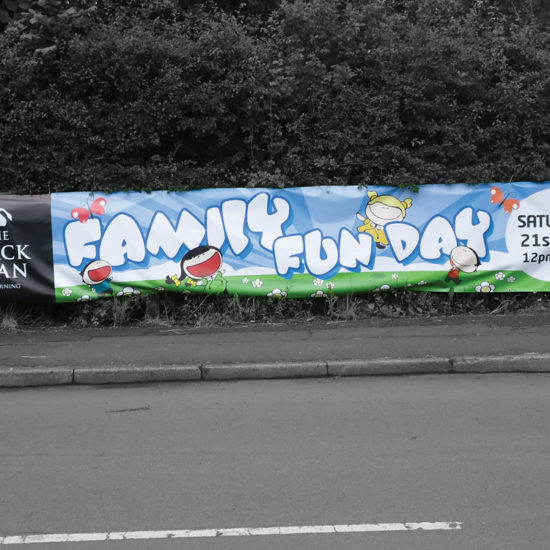 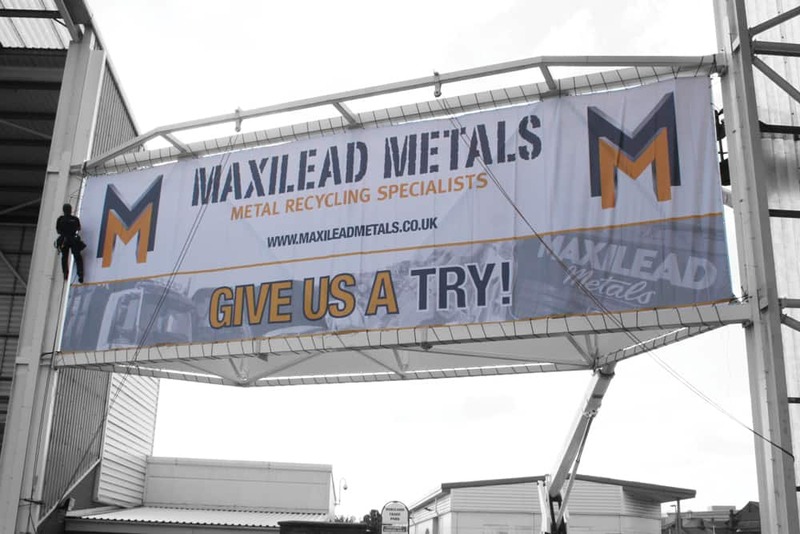 Each banner can be finished to suit our client’s requirements. 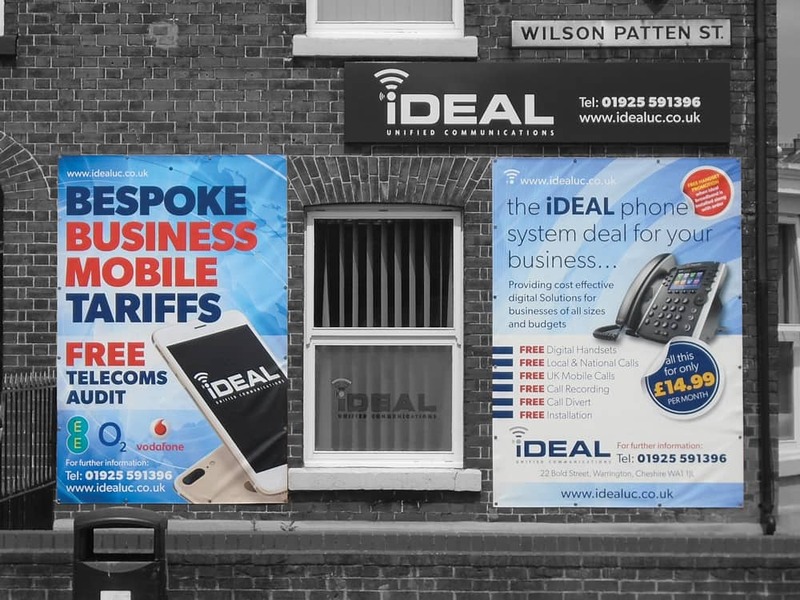 They are an extremely cost effective way of broadcasting any company’s marketing message. 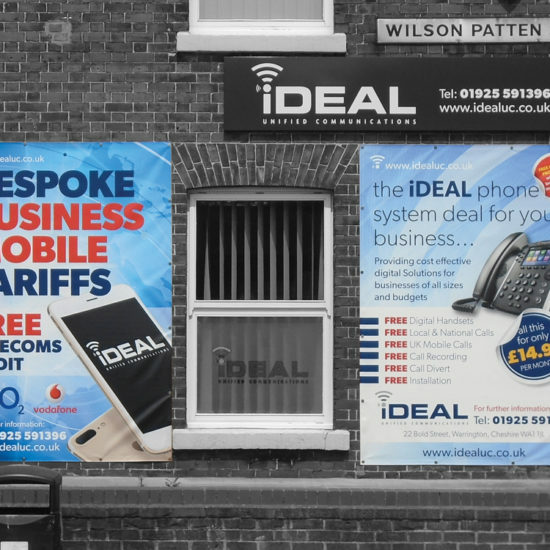 Digitally printed banners create a high impact long lasting visual display offering a superb marketing and advertisement tool that is proven to be cost effective. 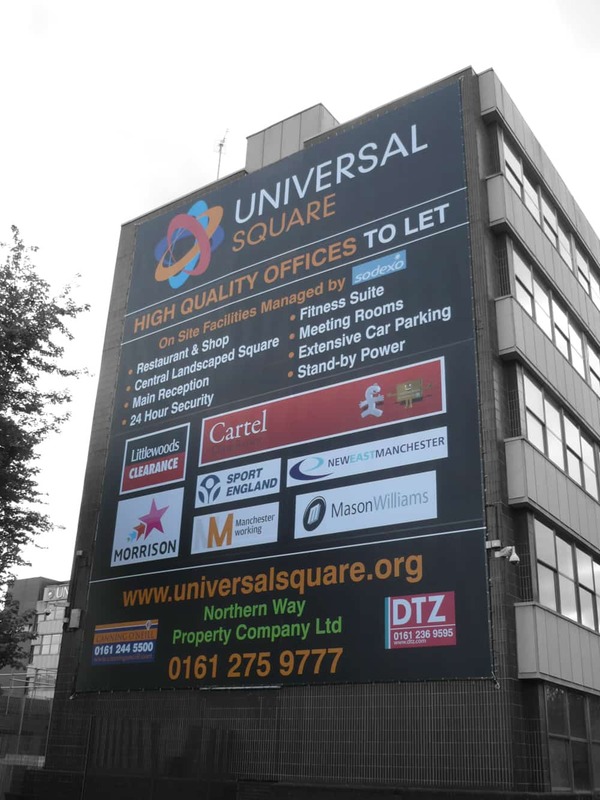 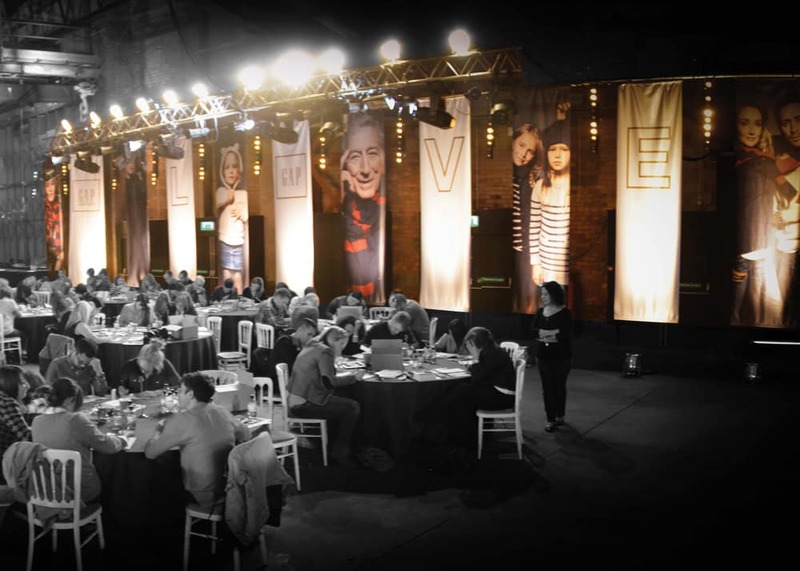 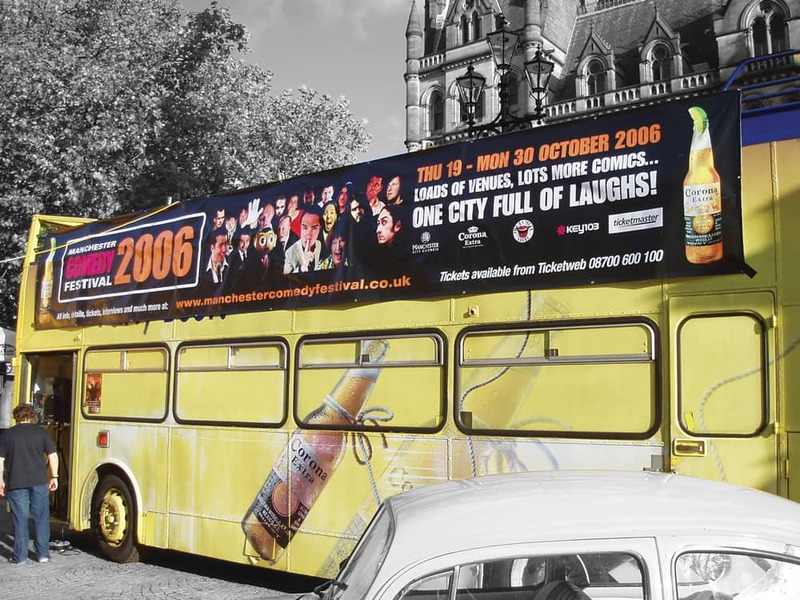 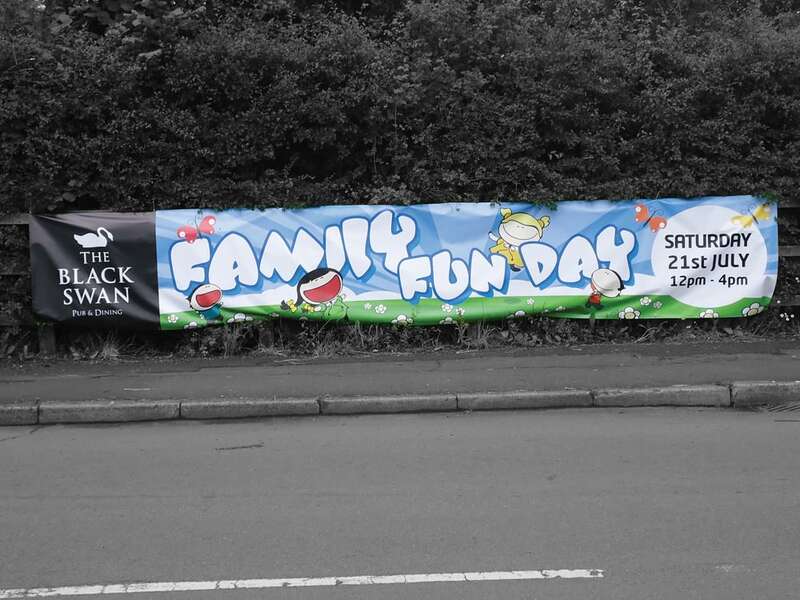 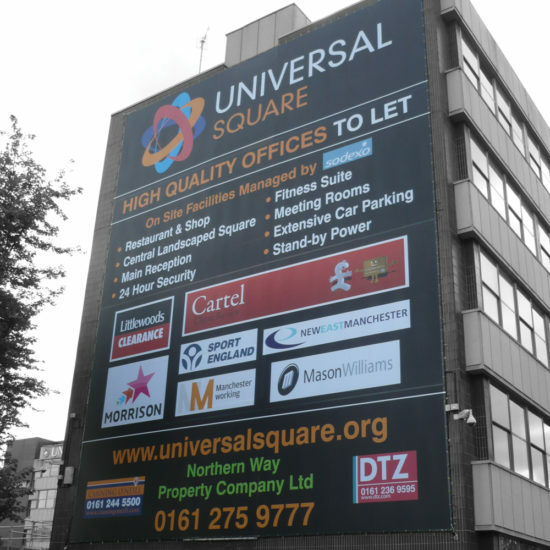 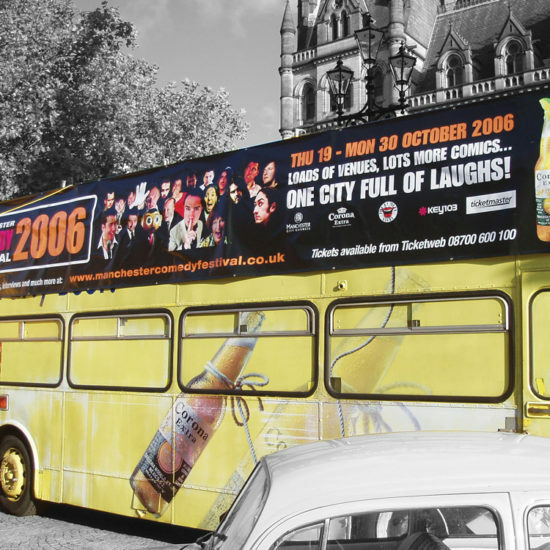 We will supply the size banner you need from small birthday banners to full size building wraps, you can design your banner or Signs North west can do the job for you just point us in the right direction and we will do the rest. 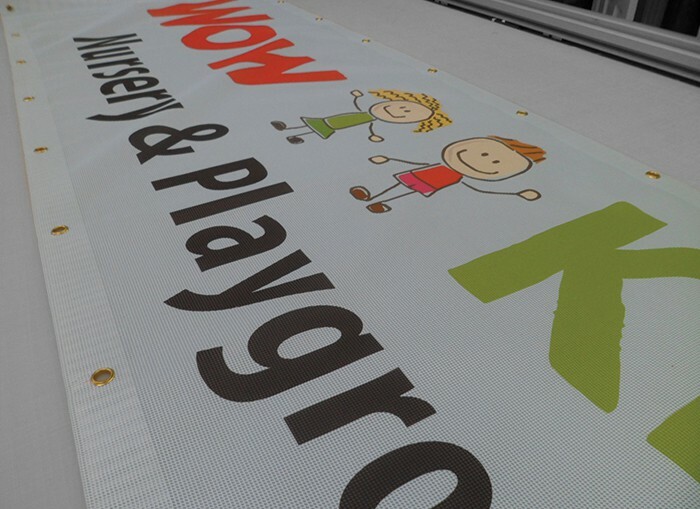 Banners are printed at 1440 and 720dpi and are available on a Standard Banner 450g, PremiumBanner 550g and a Mesh Banner 340g suitable for large areas that could be affected by the wind, all are hemmed and eyeleted for fixing. 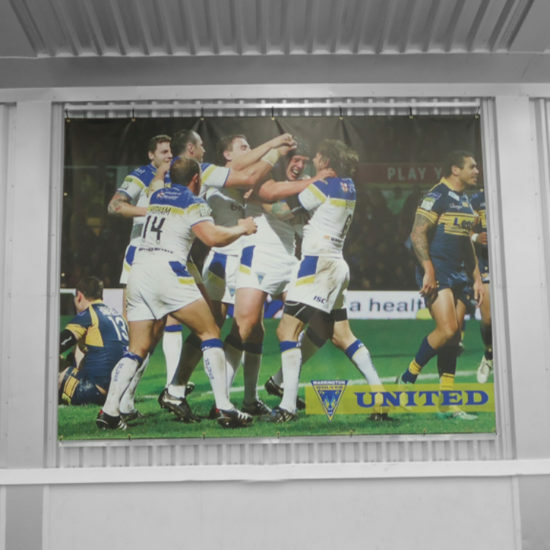 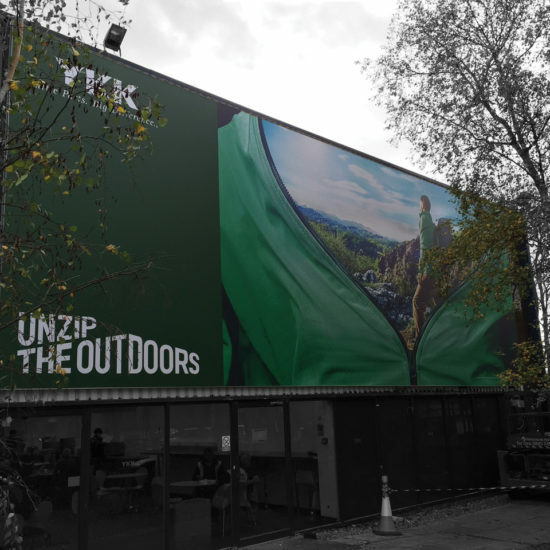 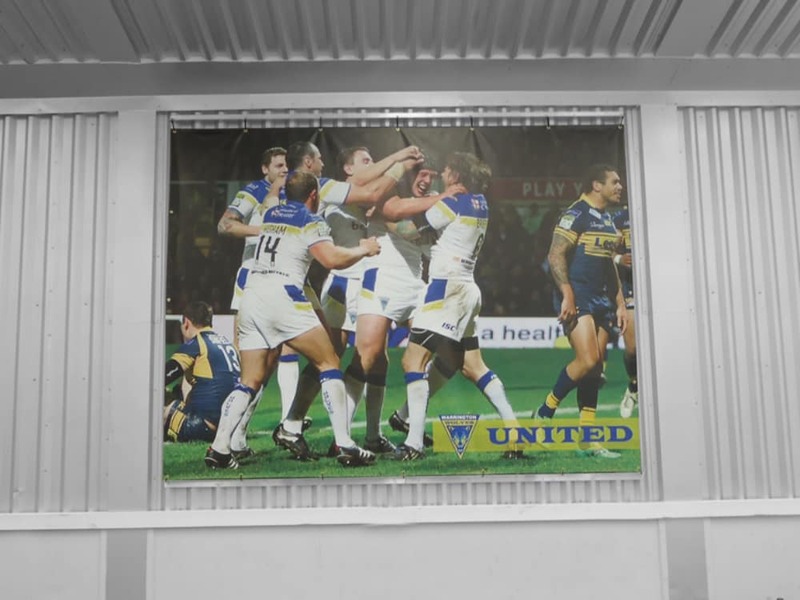 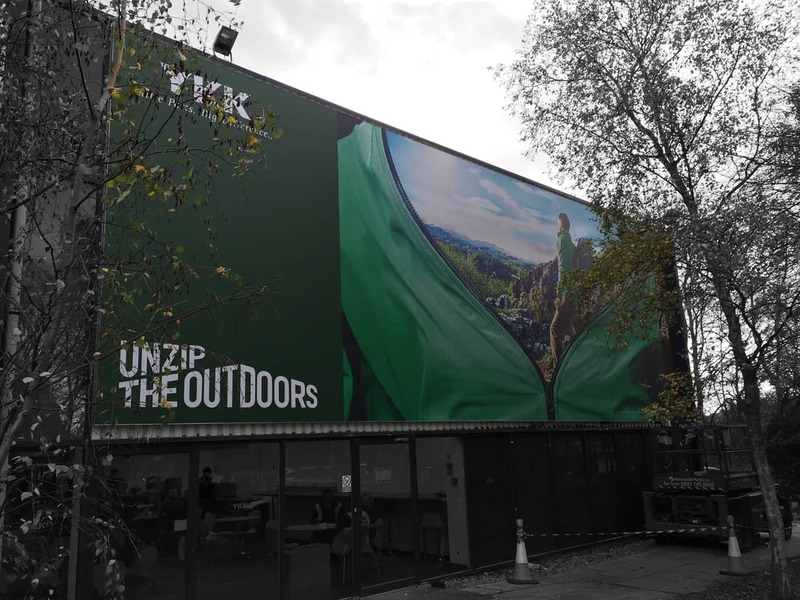 We have a fast turnaround service and offer a fully qualified fitting service for all large banners and building wraps with a free on site survey.